If it goes according to plan, Israel will be the third nation to successfully manage a soft touchdown on the Moon. Only the USA and China have managed to leave their mark on the Moon so far. Israel is expected to make a historic Moon landing early next year with a Moon lander that is set to be launched late 2018. The Israeli space agency—SpaceIL— has set the date for lunar touchdown on 13 February 2019. The Israeli-built unmanned spacecraft is expected to take about two months to reach the Moon, reports the Times of Israel. In February, it will land on the Moon and conduct experiments on the surface. The lander will also plant the flag of Israel on the Moon, notes the report. SpaceX will handle the launch from NASA's Kennedy Space Center in Cape Canaveral, Florida, in December. A Falcon 9 rocket will be used for the mission, this could be one of SpaceX's most prolific launches if it all goes according to plan. The mission was started seven years ago, notes the report, as part of Google's Lunar X-prize competition. The idea was to get small, private players to the Moon. 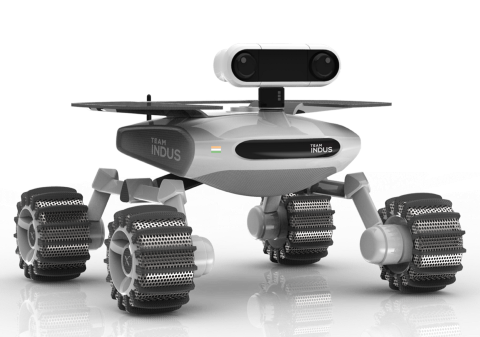 India's Team Indus was a finalist that continues to work on the project with their Moonshot rover which is preparing for a 2019 launch. 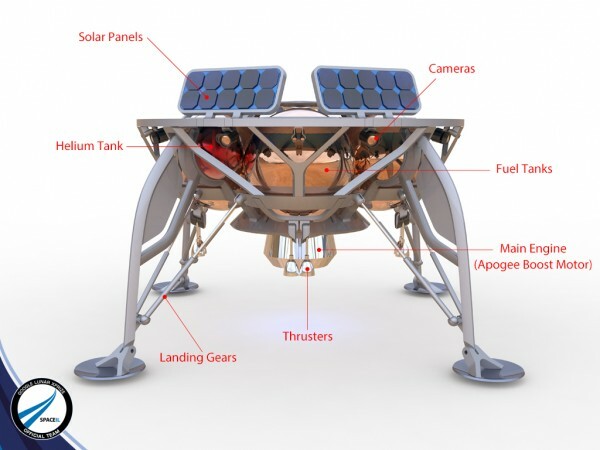 Built by Israel Aerospace Industries (IAI), the lander, which looks like a large spider, is designed to land on the Moon. It is not clear at this time if there will be a rover attached to this mission yet. SpaceIL's lander is only about two metres in diameter and about 1.5 meters tall. Standing on its four legs, it weighs only 600 kg. If it does manage to reach the Moon, it will be the smallest craft to make a touchdown there. "We will put the Israeli flag on the moon," said Ido Anteby, CEO of SpaceIL. "As soon as the spacecraft reaches the landing point it will be completely autonomous," Anteby said. The lander is designed to make a soft landing on the Moon and it will, " reach the ground at zero speed," he added. The first stage of the lander will hoist the Israeli flag on the moon, he explained. During landing, the craft will take photographs and videos of the landing region. 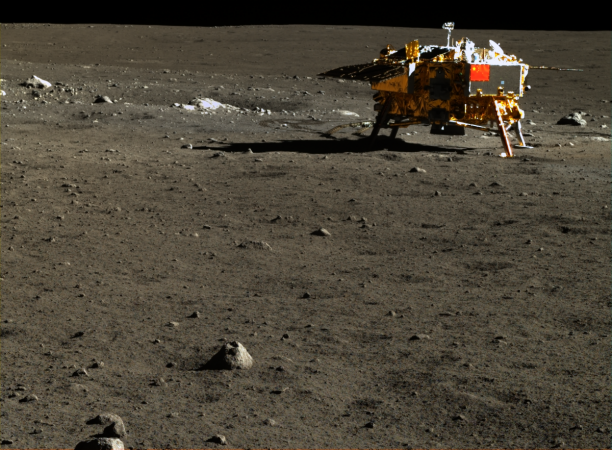 Next, the craft will carry out an experiment designed by the Weizmann Institute of Science and measure the Moon's magnetic field, says the report. This will take about two days to finish. "This is national history," said IAI director Yossi Weiss.